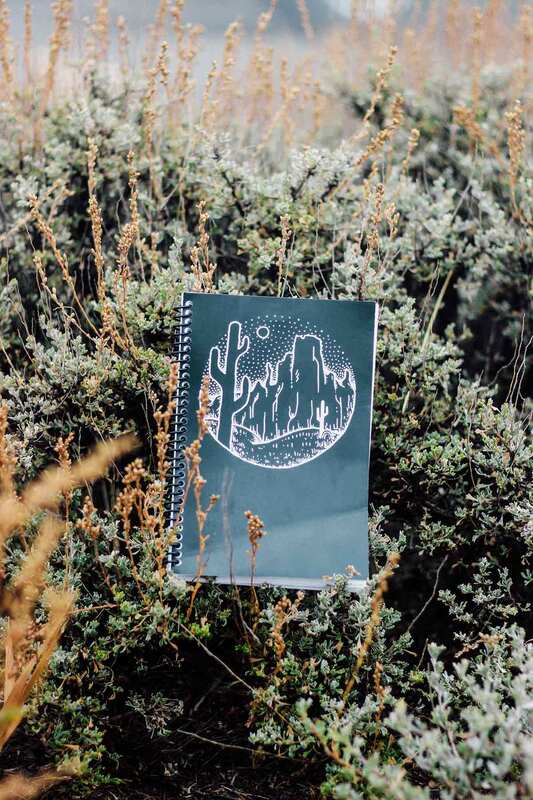 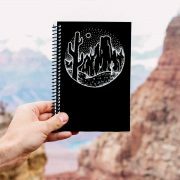 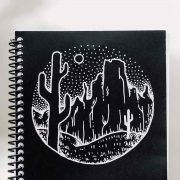 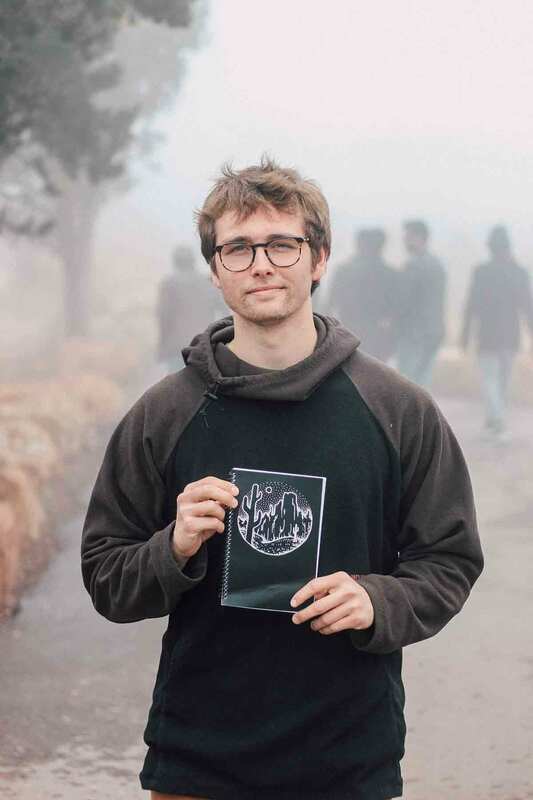 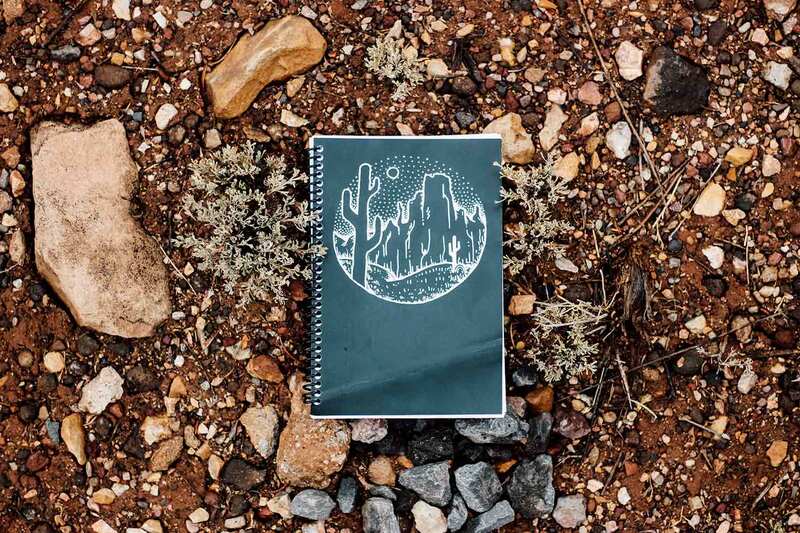 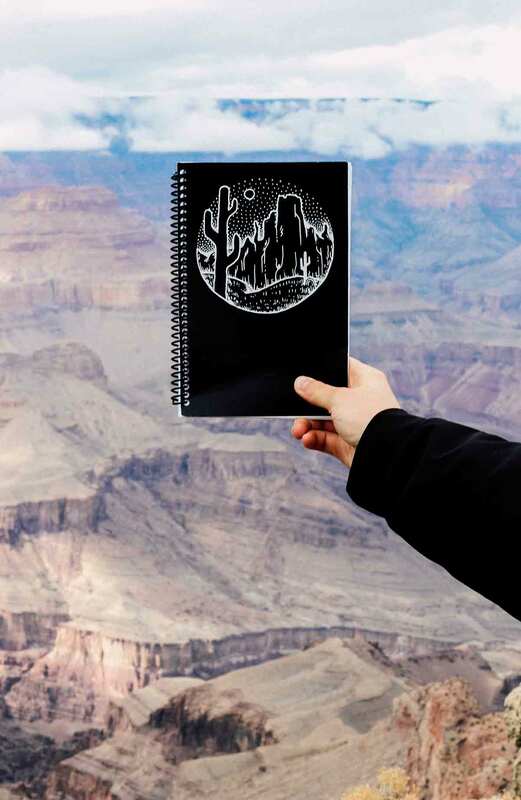 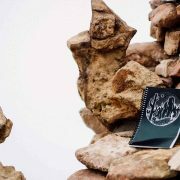 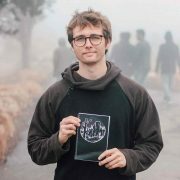 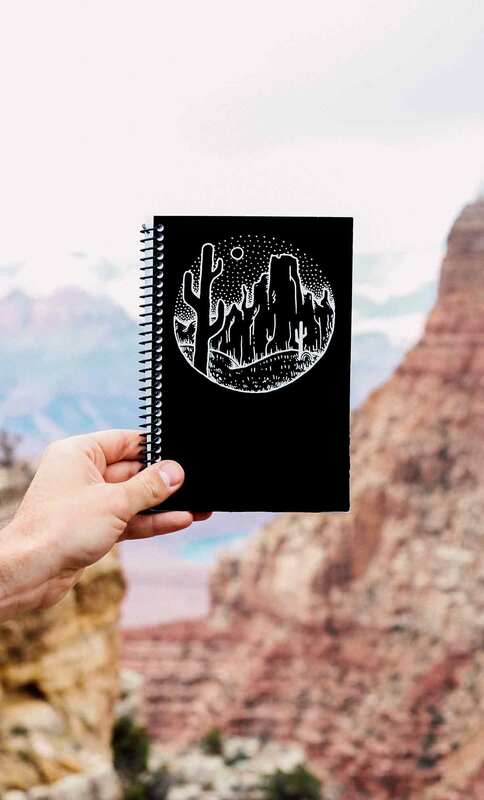 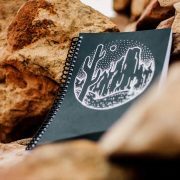 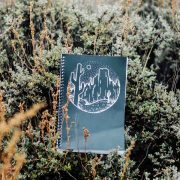 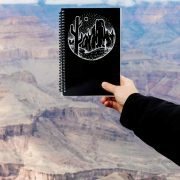 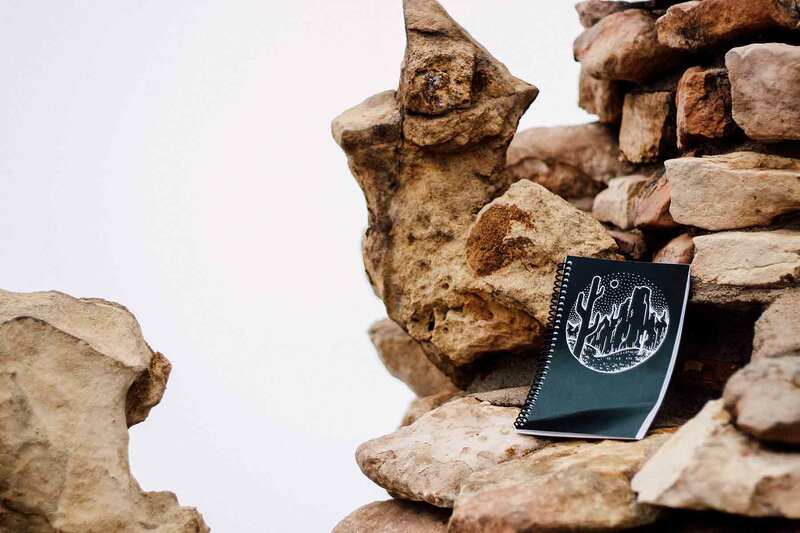 Our new Grand Canyon Sketchbook is a hand drawn design on our favorite 8 X 5 Notebook. 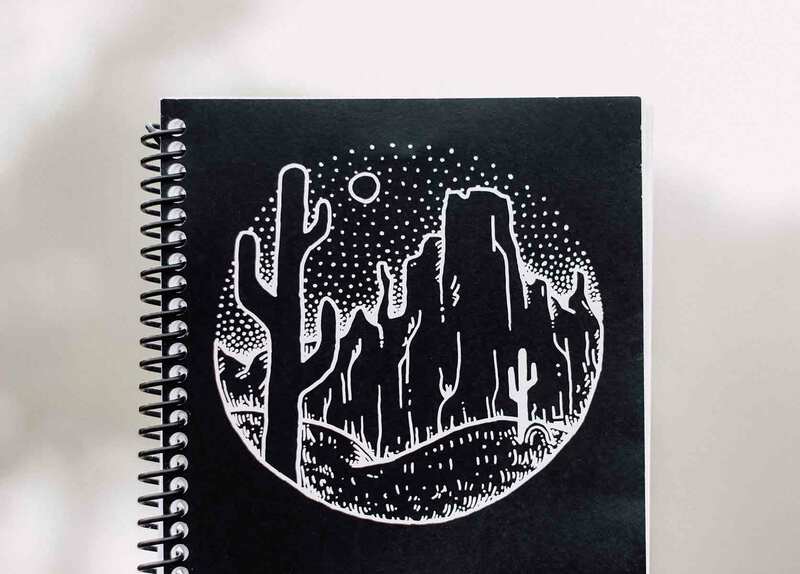 This design was inspired by the beautiful Grand Canyon landscape. 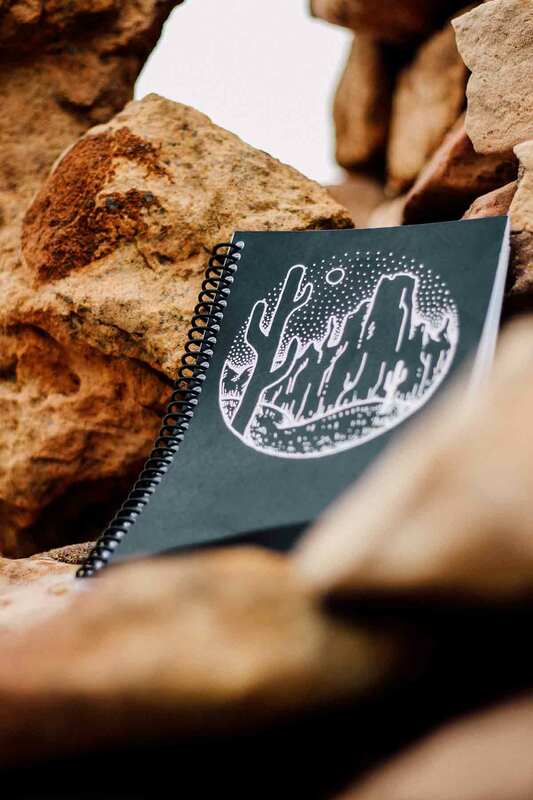 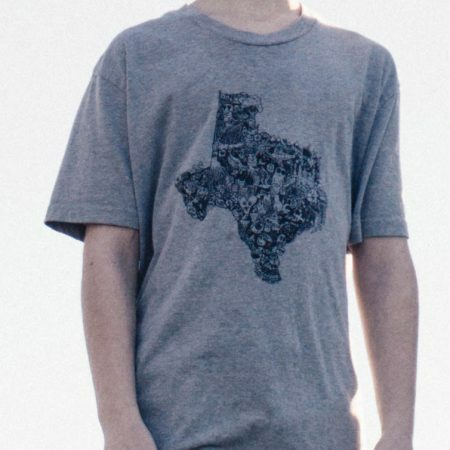 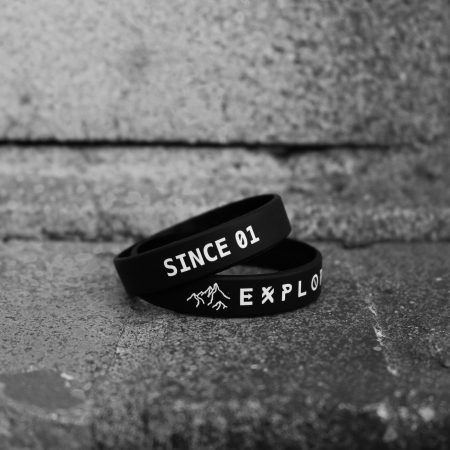 With free shipping and a cool design, why not snag one for you and your friend? 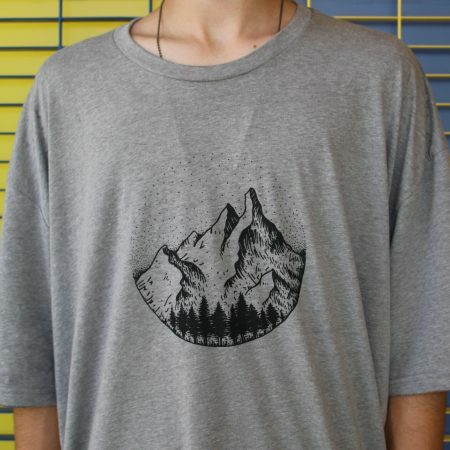 ONLY 4 IN STOCK SO ORDER SOON.